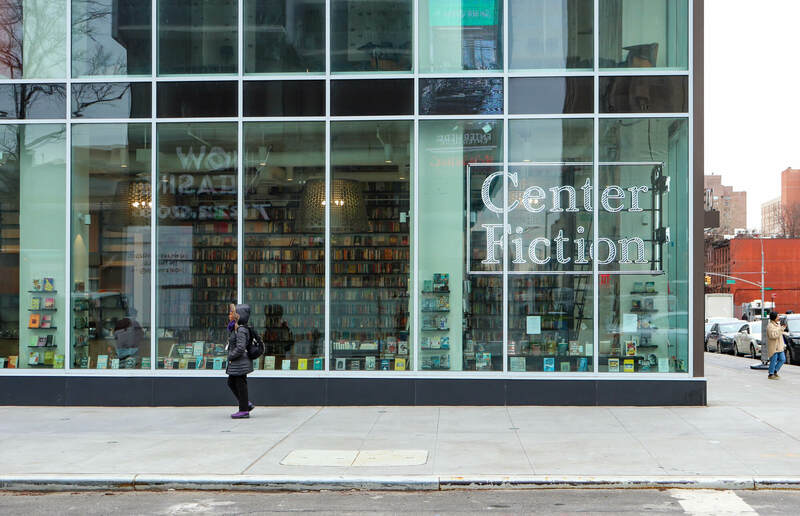 Awhile ago I shared a story about the imminent big move for New York City’s historic Center for Fiction from Manhattan to Brooklyn. Well, it has finally happened and the new site’s grand opening is on Tuesday February 19th. The inauguration of the new facility comes almost two centuries from the opening of the original Mercantile Library, which became the Center for Fiction in 2008. 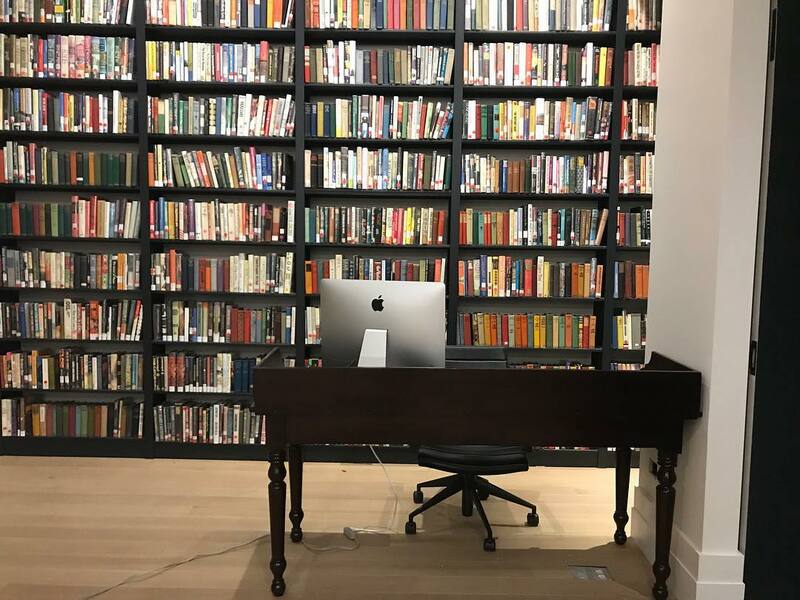 The Center for Fiction is the only literary facility in the country devoted solely to the genre. 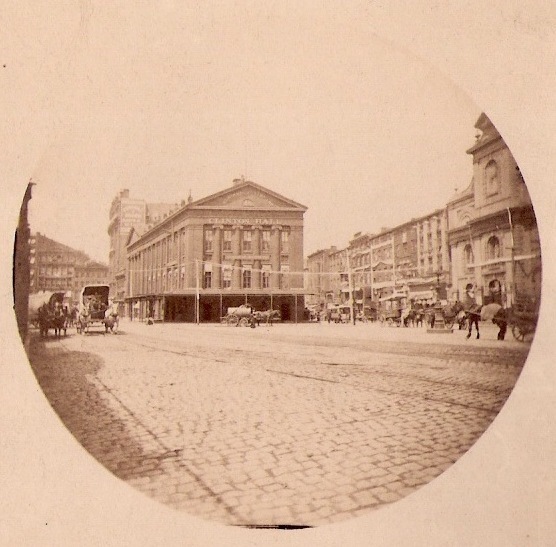 Founded in 1820 as The New York Mercantile Library in lower Manhattan, the Center was originally a lending library for mercantile workers and grew to be one of America’s largest libraries during the 19th century. The Library moved multiple times over the years to different locations across Manhattan, with trustees building a new eight-story home for the facility at 17 East 47th Street in 1932. The Mercantile Library re-branded as The Center for Fiction in 2008 and later sold its building on East 47th Street. 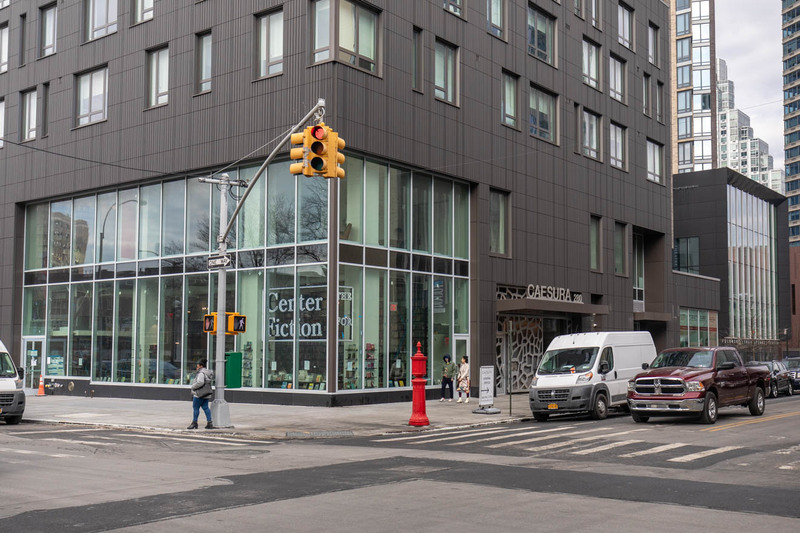 Brooklyn’s new Center for Fiction supports emerging new writers, offers a large bookshop, a cafe, writers’ workshops, and much more. It’s open to the public, but members get access to reading rooms, a terrace, and writers’ studios. The Center promises to have an expanded online presence with videos, podcasts, virtual workshops, and original fiction content. 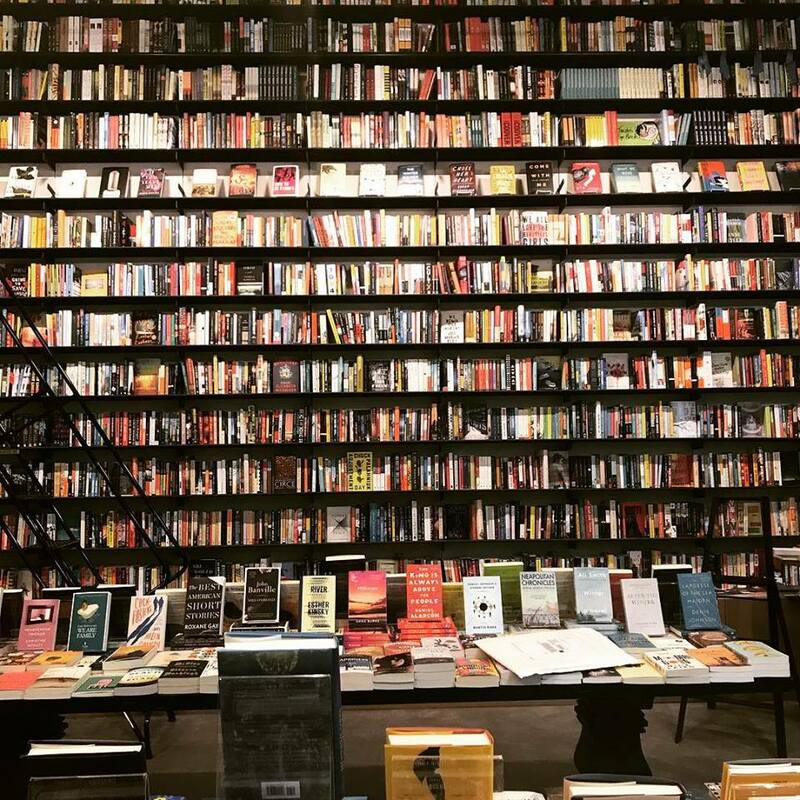 This entry was posted in Architecture, Books, Bookstore Tourism, History, Libraries, USA, Writing and tagged Brooklyn, Center for Fiction, New York City. Bookmark the permalink.